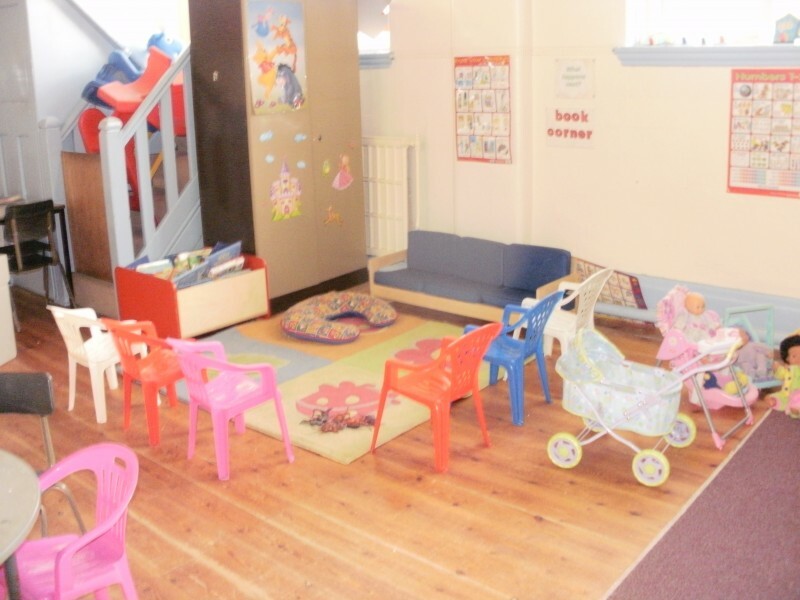 We are a Pre-School for children aged 2 to 5 years. We are based in the church hall. We run eight sessions a week: on Monday, Tuesday, Wednesday and Friday mornings from 9am to 12 noon and from 12 noon to 3pm. 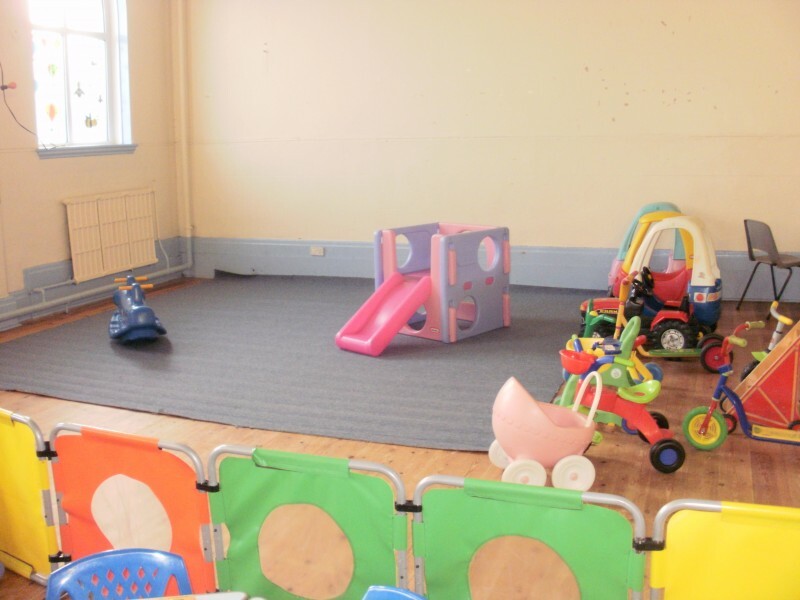 We also offer a lunch club and wrap-around care to nursery for our little ones who attend Acre Hall nursery and St Monica's nursery. £14 a session (morning session plus lunch club and your child being safely walked round to nursery). For further details, please feel free to contact our team on 07432 088 539.